Carmor Integrated Vehicle Solutions is among the international market leaders in designated vehicles for military and civilian applications. 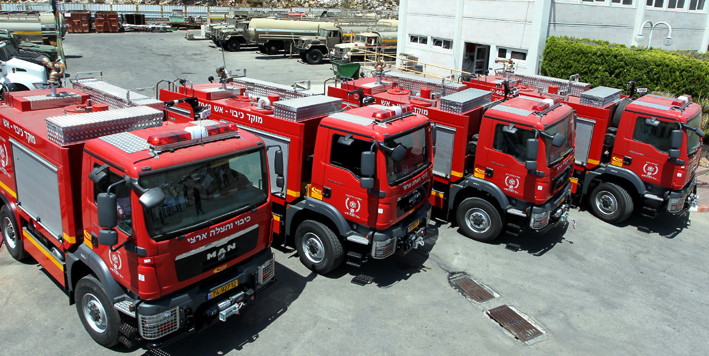 Carmor, formerly known as Hatehof, was founded in Israel in 1947 and played a key role in equipping the new state with specialized trucks and armoured vehicles. This highly respected international brand now manufactures vehicles for NATO and United Nations forces, and for civilian administrations, homeland security and military procurement departments in the Americas, across Africa, in the Middle East and the Far East. Carmor designs multi-purpose vehicles with versatile designs, configurations and extra features, and offer customized vehicle solutions to suit different terrains and requirements. The company’s expertise has been developed through servicing complementary markets with similar requirements from fuel storage, transportation and aircraft refuelling, to firefighting, crowd control, armoured patrols, and the management of unconventional events. Carmor armoured vehicles have been tested in action and under fire in both urban deployment and open terrain scenarios, and they also undergo rigorous laboratory testing. The company applies the same critical performance standards and testing protocols to their civilian vehicle ranges. Their engineering team tries to incorporate design elements in all vehicles to ensure maximum user comfort. Carmor manages the entire product lifecycle, from design, engineering and development to manufacturing and field testing, as well as providing ongoing customer service and maintenance support. Carmor has ISO 9001 and ISO 14001 certification and always works to the highest quality standards. Carmor specializes in the design and production of armored 4×4 all-terrain military vehicles for a wide range of applications, including border patrol and peace-keeping, personnel carriers and medical evacuation. Carmor’s unique multi-layered protection includes APS, kinetic and underbelly armoring, and must withstand rigorous terrain & fording tests as well as ballistic & blast testing using mines and IEDs. 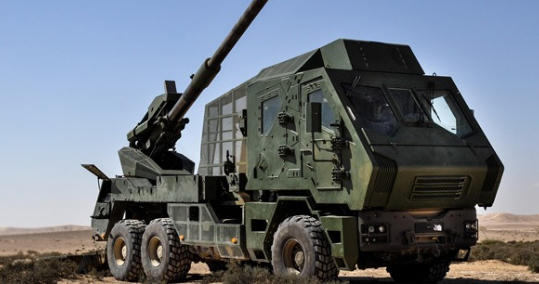 Customized with weapons stations, missile launchers etc. Carmor can provide customized Add-on Belly Armor Kits for law enforcement vehicles. They can also add monocoque (carbon fiber) panels to existing vehicles for extra kinetic shielding. Carmor designs a wide range of special purpose vehicles for civilian and law enforcement applications. They are manufactured using a variety of automotive platforms and fitted with storage tanks of different capacities. Designated vehicles can be customized with extra security features for use in special conditions. 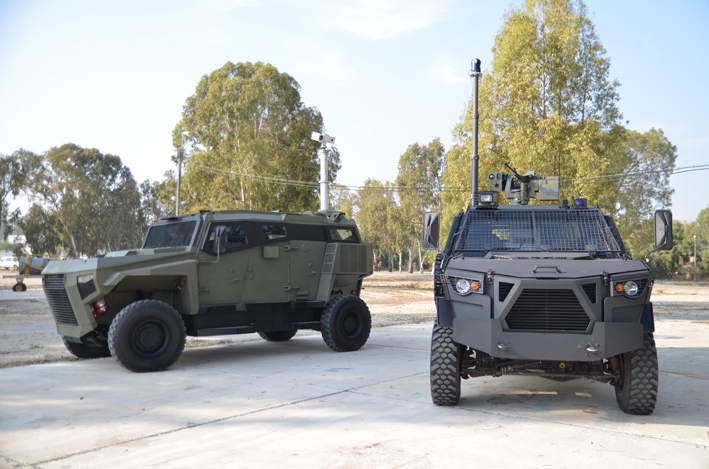 Israel’s unparalleled expertise in preparing for and rehearsing the successful management of unconventional events has enabled Carmor to design the most effective vehicles for civilian administrations and homeland security procurement worldwide.